A future free from the danger of nuclear weapons. 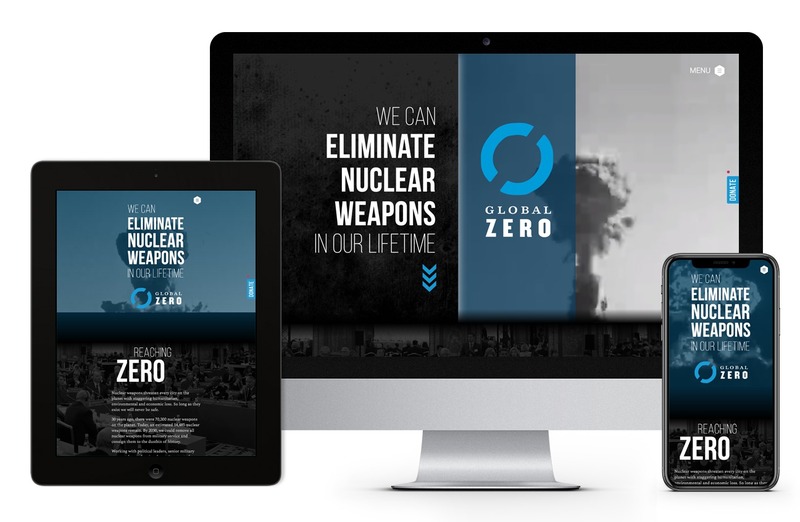 Over the last decade, Global Zero has been making this vision a reality by working with the public, the press, and in the halls of power in every nuclear-armed region in the world. 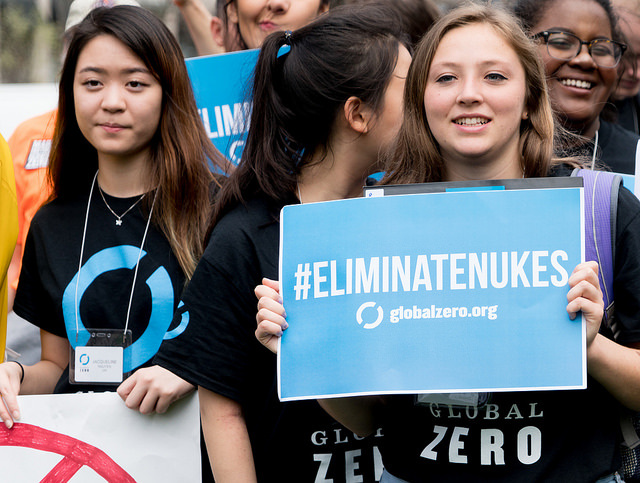 Bring a sense of urgency and action to the cause, inspiring Global Zero’s audience to see how they can be a part of ending nuclear warfare worldwide. We start by bringing new users into the community, and effectively increasing donation support. Successful growth of Global Zero’s top priority efforts to give audiences a way to participate and donate low dollar amounts, securing the campaign’s impact into the future, as well as renewal of large scale foundation support. Create a sense of urgency through powerful design to help make an issue that is often hard to see, visible. Engage users to be involved, donate and join this movement for change.